1. Never give up on your dreams! 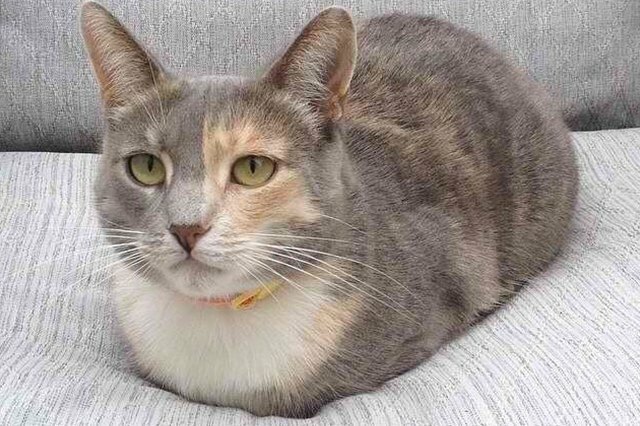 Cat loaves are the best thing since sliced bread. They were also the best thing since before sliced bread. 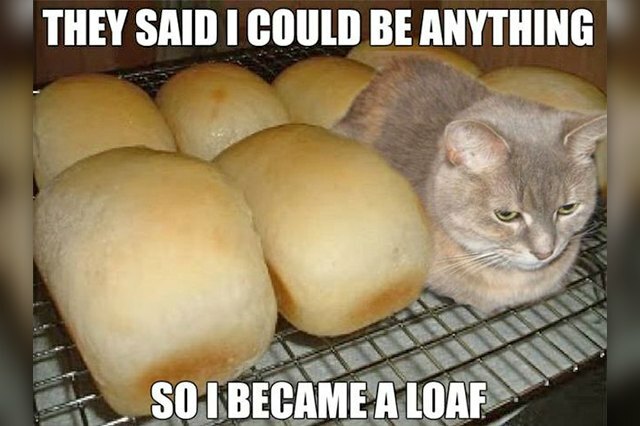 Basically, cat loaves are the best thing. 2. 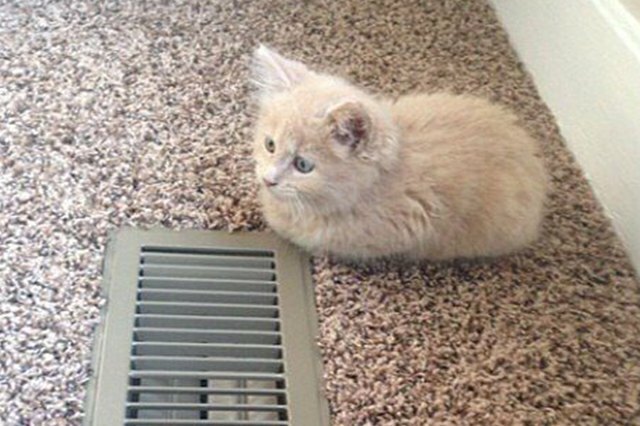 For your loaf to properly rise, leave it in a warm spot. 3. 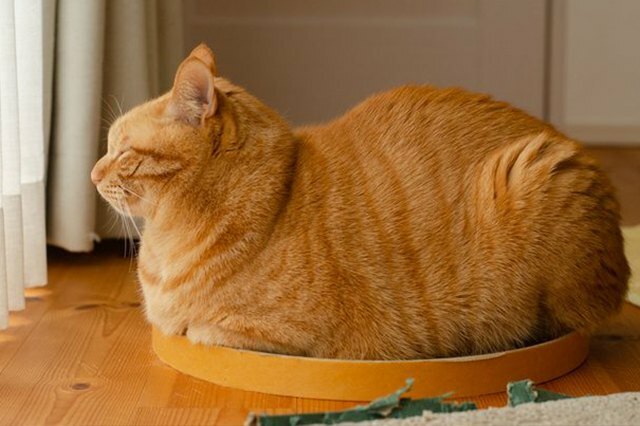 "If it fits, I sits," cat loaf edition. 4. 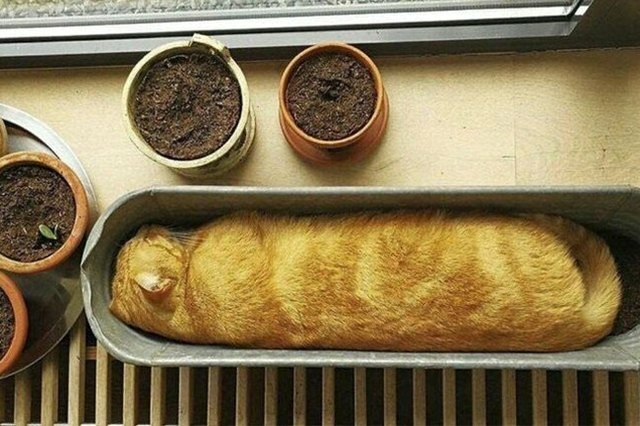 We need the recipe for this cat loaf ASAP. 5. 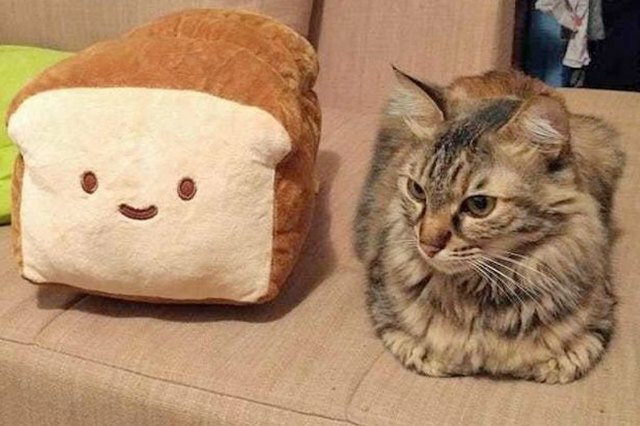 Two loaves loafing around. 6. 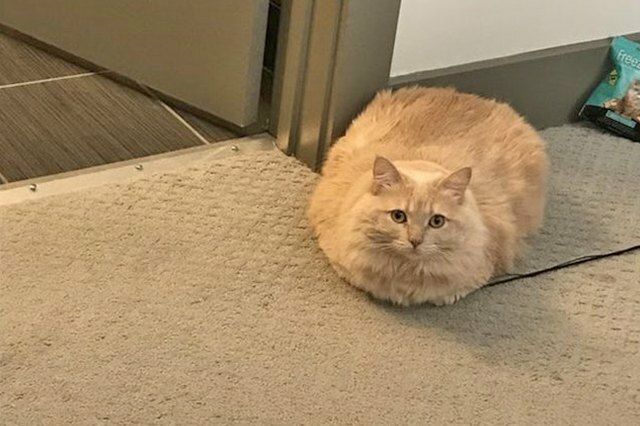 Cat loaf fresh from the bakery. 7. 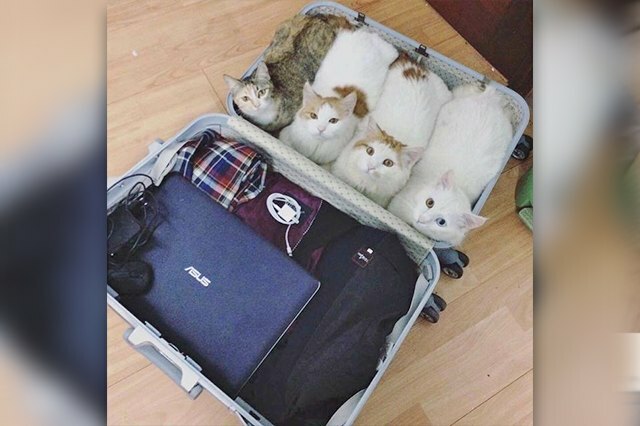 If you're traveling, you'll want to pack extra cat loaves just in case. 8. 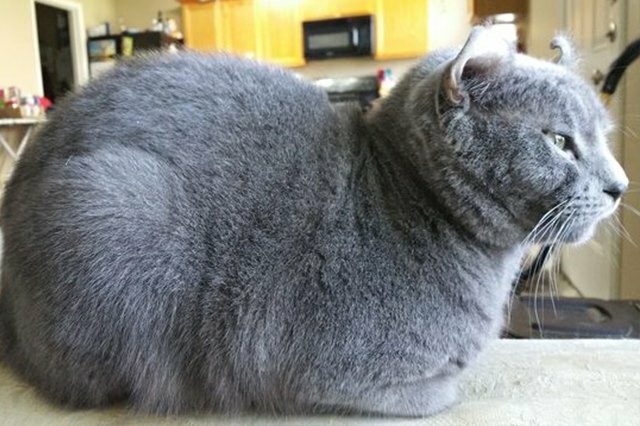 We advise against eating a loaf this color, but petting it is fine. 9. 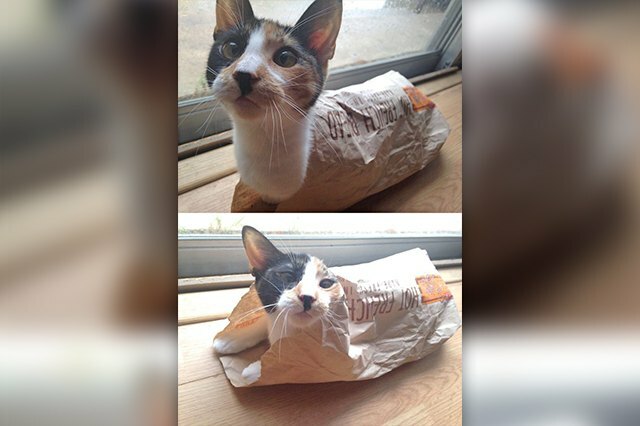 The making of a cat loaf. 10. 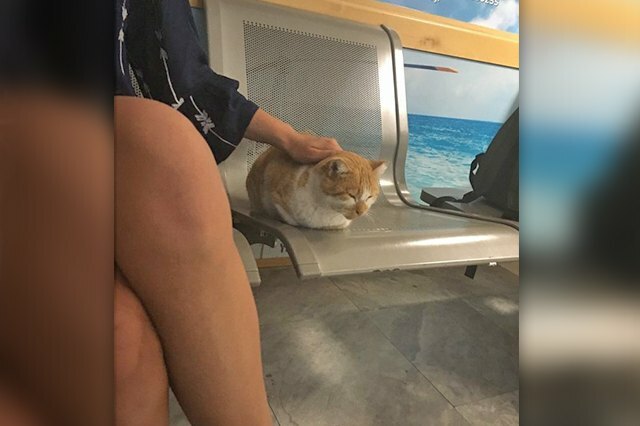 They're giving out free cat loaves at the airport! 11. 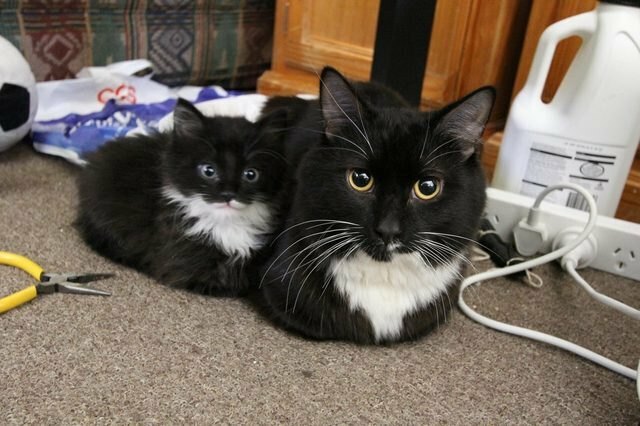 Cat loaf with matching kitten loaf. 12. 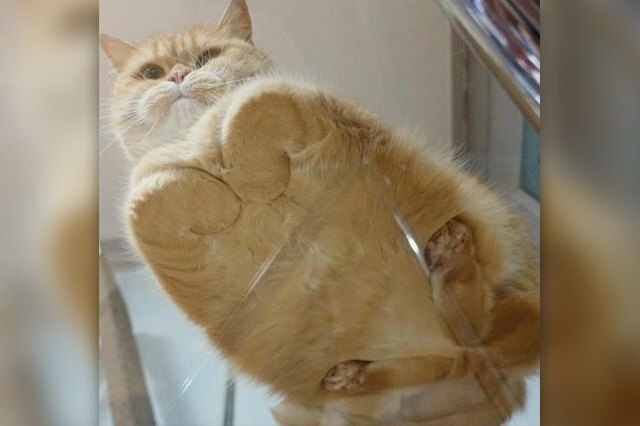 A rare glimpse at the underside of a cat loaf. 13. 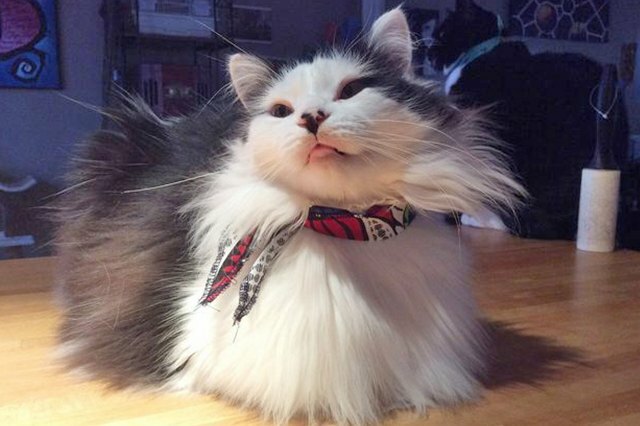 Pawless and flawless loaf. 14. 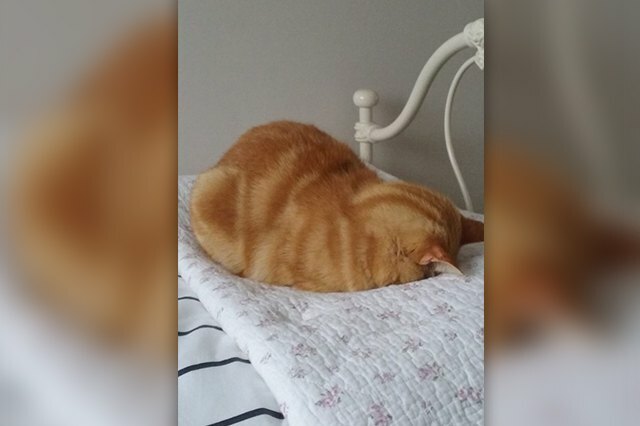 This cat loaf hates Mondays. 17. 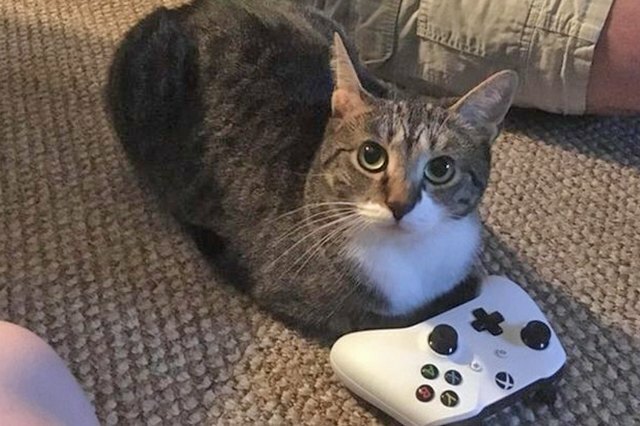 More like a cat biscuit. 18. 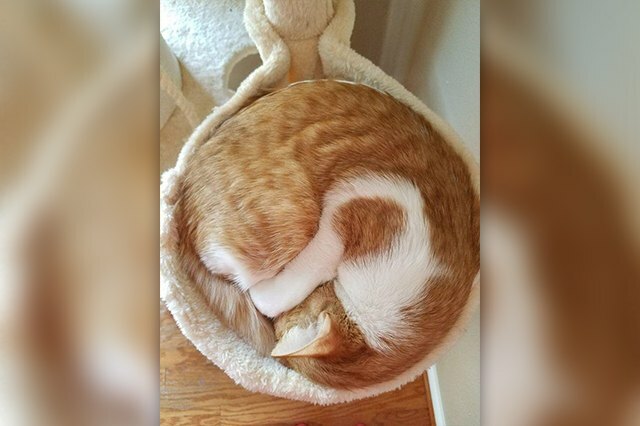 How about a cinnamon roll? 19. 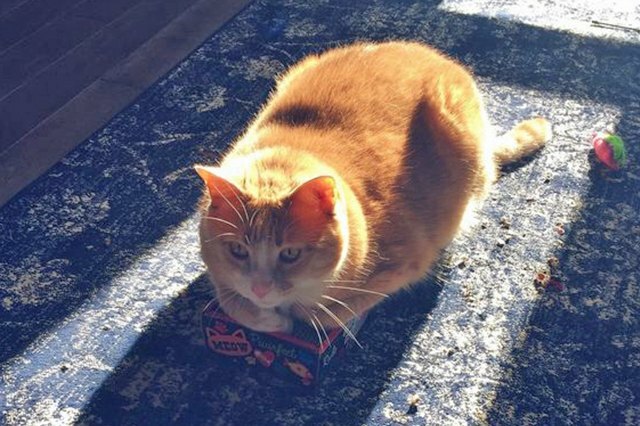 "What am I supposed to do with this? 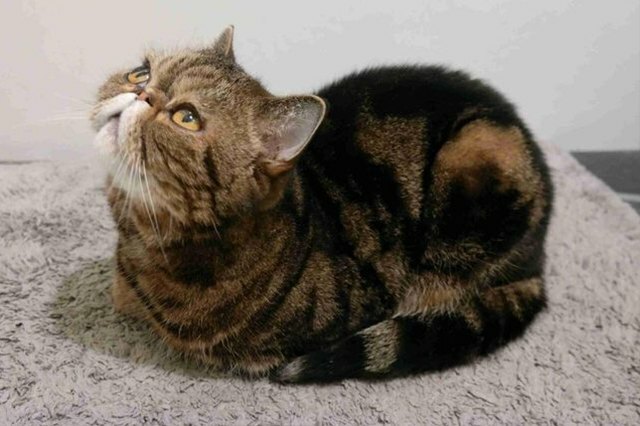 I'm a loaf."